Decisions based on hearsay and inauthentic databases have had a long lasting negative impact on the real estate sector. Most property-related records are stored in silos, many of which scream of data-entry errors and are incomprehensible. Gathering real estate information is extremely costly and back-breaking due to its fragmented nature. And multi-lingual databases imply critical information being lost in the woods. If it is registered in India, we've got it covered. 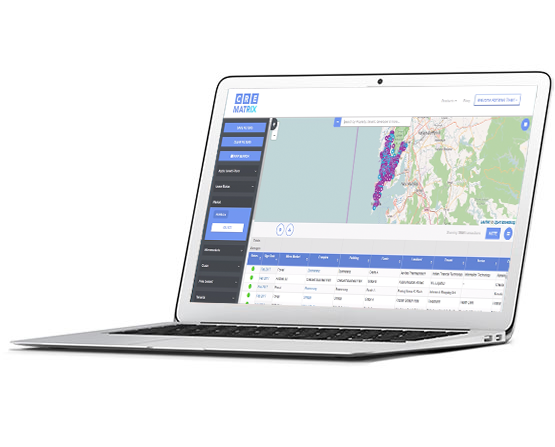 We have developed proprietary algorithms that relentlessly provide up-to-date information and enable deep data analytics across sectors and geographies. CRE Matrix aims to be the largest custodian of registered information in the real estate sector. Data analytics around leasing, mortgages, sales etc. that takes your negotiations to the next level. Insights that provide the standard of measuring performance of your real estate portfolio. Real time information on transactions and upcoming spaces to make decision making - cutting edge. Data points that feed into your excel models for accurate forecasting of real estate variables that matter to you most. 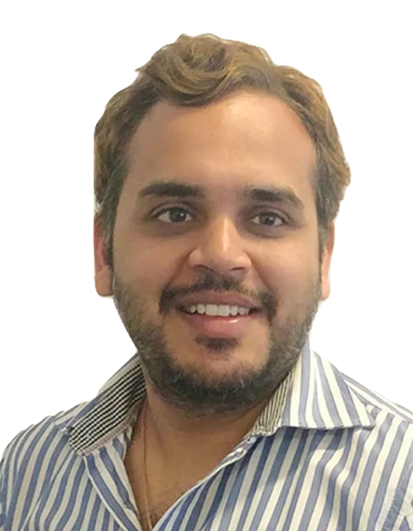 Abhishek Kiran Gupta is a software Engineer from Mumbai University and pursued his Masters in Business Administration in USA. He headed Research at Jones Lang LaSalle (JLL) for 5+ years and headed Real Estate desk at Bank of America for 5 years. 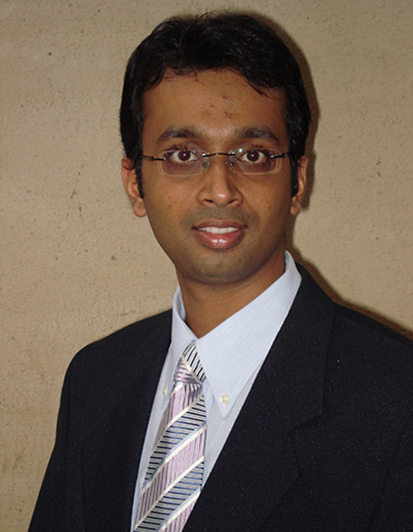 Abhishek Tiwari has completed his B.Tech from IIT Kharagpur in 2006. 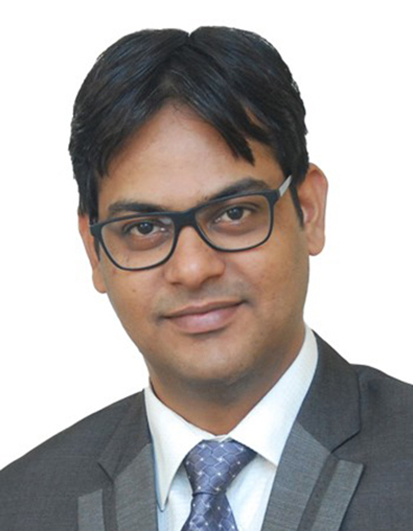 He has over 11 years of experience working in Banking and Real Estate industry. Before starting CRE Matrix, he was working with Citigroup, Nomura, Lehman and JLL. Kumar Saurav has completed his B.Tech + M.Tech in Mechanical Engg. from IIT Kharagpur in 2007. 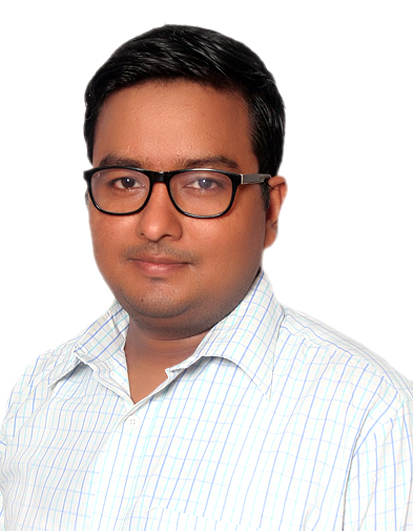 He has over 9 years of experience working in Finance Industry. Before starting CRE Matrix, he has worked with Infosys, Amba Research and RBS. Nitin Thakur has done B.E. (I.T.) from Mumbai University and MBA (MIM) from JBIMS. He has over 8+ years of technology experience in both B2B and B2C markets. In past, he has worked with Datamatics, Shaadi.com etc. Our clients include some of the largest real estate developers, coworking players, retailers, property consultants and financial institutions.